Jason Leonard is a former England rugby player earning 114 caps and captaining his country on two occasions. Jason Leonard played on three British and Irish Lions Tours to New Zealand (1993), South Africa (1997) and Australia (2001). In 2004, Jason Leonard announced his retirement following the Six Nations, retiring as a legend of England rugby and one of the all-time great international forwards. 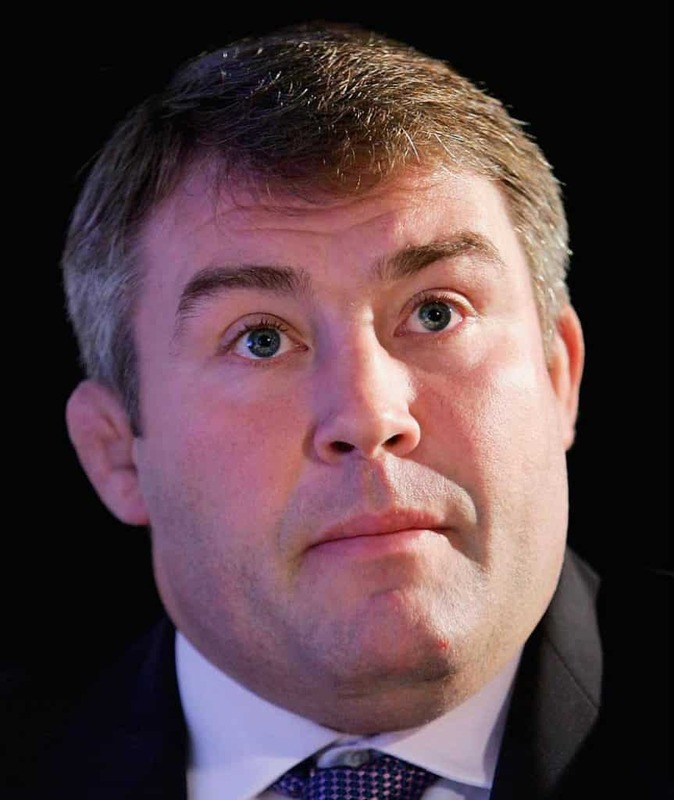 Since retiring Jason Leonard has established himself as a successful after-dinner speaker. Jason Leonard is also actively involved with charities, and is particularly associated with the Wooden Spoon society for underprivileged children. In his autobiography which was released in 2009, Jason Leonard describes the torment he went through during this period, both physical and financial, after undergoing life-saving neck surgery on his neck and how he fought against all the odds to re-establish himself on the international stage. Jason Leonard is an established after-dinner speaker, awards host and MC.